If you ever use CBD products, you’ll probably know about the illegal status of THC. 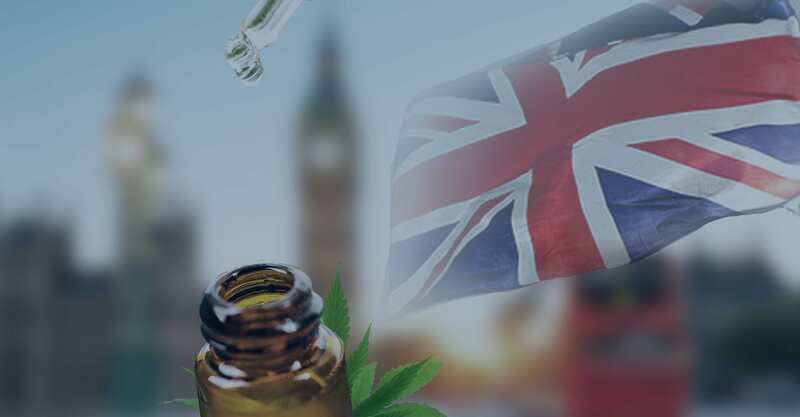 While CBD can be readily consumed by anyone, the products sold in shops must contain less than 0.2% THC – it is illegal to buy, consume or sell THC. 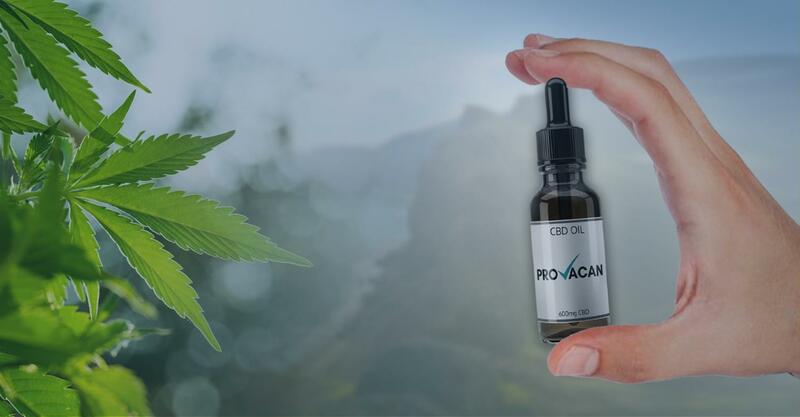 However, there are medications now appearing on the market like Sativex, which contains a 1:1 ratio of CBD to THC. With this in mind, it’s only logical to wonder why THC is actually illegal. Today, we will be investigating this cannabinoid in depth to understand what’s so bad about it, or if it’s really bad at all. First of All, What Are Cannabinoids? Cannabinoids are the compounds found within cannabis. There are estimated to be around 113 distinct cannabinoids, all with different roles to play in the plant. Cannabinoids evolved a long time ago as a way to help the plant survive in the wild. THC, for example, probably developed as a psychoactive as a way to deter predators. Whenever a mammal came along and ate the plant, the disorientation they felt would put them off for good! That is, of course, until humans came along. 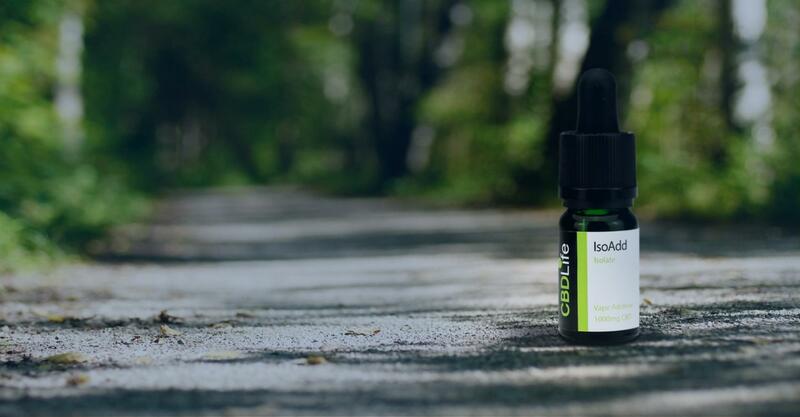 Humans, like other mammals, have an endocannabinoid system (ECS). This system primarily runs on molecules called endocannabinoids, which are produced naturally by the body. These endocannabinoids bind with cannabinoid receptors in order to produce certain effects. However, endocannabinoids have a similar structure to the cannabinoids found in plants, also called phytocannabinoids. As a result, these phytocannabinoids are able to bind with our cannabinoid receptors whenever we consume cannabis. In plants, cannabinoids start off as acidic compounds, until heat is added. THC starts out its life as THCa (Tetrahydrocannabinolic acid). When heat is added, it breaks down into regular THC. This is what is consumed by people who smoke marijuana, and it is also the substance found in cannabinoid products. That being said, it’s unlikely you’re ever going to find much THC in your CBD oils! Why is this, though? Well first, we have to understand what THC is. Delta-9 Tetrahydrocannabinol, normally just called THC, is one of the primary cannabinoids. This is because it is one of the most abundant. Surprisingly, THC is CBD’s twin. Both of these cannabinoids have the same chemical makeup: 21 carbon atoms, 30 hydrogen atoms, and 2 oxygen atoms. However, there is a minuscule difference between the two. CBD and THC have one atom in a different place. That is the only difference. Nevertheless, the effects they have on the body are profoundly different. THC’s Effects on the Body: What’s It Like Being High? There are two key cannabinoid receptors in the body: CB1 and CB2. Different cannabinoids interact with different receptors. This is down to the shape of the receptor and the shape of the cannabinoid; think of it like a lock and key. The cannabinoid – whether it is an endocannabinoid or a phytocannabinoid – slots into the receptor to trigger it, causing a particular effect. 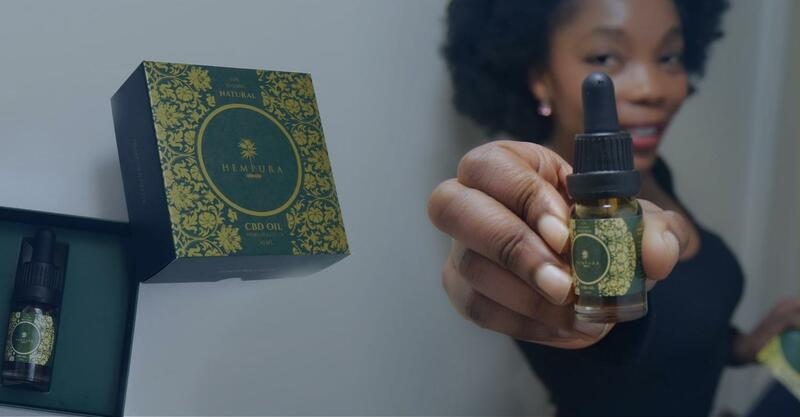 CBD works by stimulating the production of endocannabinoids. In this way, it can have an effect on the whole body. The extra endocannabinoids bind with their corresponding receptors wherever they are needed. Being “high” or “stoned” is different for everyone, and it can change depending on what quantity of THC you take. Generally, being high elicits a feeling of euphoria, and it may also make you feel peaceful. All of these things are somewhat neutral; although the sedation, memory problems and dry mouth are irritating and not necessarily good, they are not harmful. This is not to say that there are no long-term or dangerous effects of THC. As marijuana is a drug and THC is its most demonised compound, you might assume that it could cause an overdose. However, you would be wrong. There has never been a recorded overdose from marijuana, and experts say that it is impossible to consume a fatal amount. While marijuana can’t directly kill you, the THC may still have a few negative side effects. For one, the anxiety and paranoia that some people experience while high can be dangerous. If you have a history of psychosis, then you should avoid THC at all costs as it can exacerbate the problem. Research seems to suggest, however, that THC only causes psychosis in those who are predisposed to the condition. If you are not predisposed, then it can’t cause it all by itself. Generally, it is agreed that THC can have negative effects on developing brains. It may cause things such as cognitive impairment, memory problems, and slower brain development in minors who regularly use THC. While adults are less at risk, it is certain that teenagers and young adults should not be using weed or THC of any kind for this reason. The negative effects of THC are not always agreed upon by experts. Sadly, bias often creeps into the results of studies, as many people are against THC due to years of propaganda against it. Scientists are not immune to this bias, unfortunately. For example, there is an often-cited study on the negative effects of THC. However, the conclusion failed to mention that participants in the study were using other drugs as well as THC, and so the results cannot be conclusive. Whatever your stance on marijuana and THC, it must be noted that there are some things to watch out for. The nature of THC means that it should not be consumed by young people or pregnant or breastfeeding mothers. Furthermore, anybody who consumes THC should do so in moderation. Just because you can’t overdose does not mean you can consume as much as you would like. As with anything, it is a good idea to be careful and monitor your health. Is THC All That Bad? After reading the previous section on some of the side effects, you might be wondering if there are any positives to THC at all. It turns out that, yes, there might be. Just like CBD, there may be some medical benefits to THC. This is why it is contained within medications like Epidiolex, designed to treat epilepsy, and Sativex, intended to lessen spasticity in sufferers of MS.
Alongside these two conditions, THC is thought to have the potential to help with nausea and loss of appetite. Some people have begun using marijuana as a way to combat the negative side effects of cancer chemotherapy, as the THC can fight off nausea, stimulate appetite, and relieve some of the pain felt during this experience. Sadly, many people – including doctors ­­– are unwilling to open their eyes to the benefits of THC. Yes, it is psychoactive and has potential for abuse. However, it also has some benefits. For those who are suffering from severe conditions like epilepsy, surely the benefits outweigh the risks. Until more research takes place into THC and its medical benefits, we probably won’t be seeing much of a governmental shift in terms of THC prescription. THC is a compound that shares many similarities with CBD. 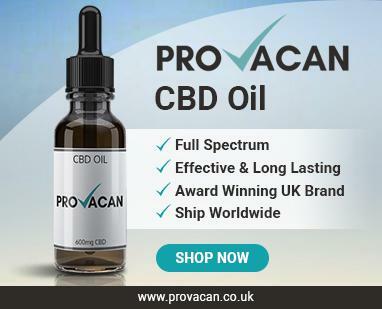 It is a compound that is infamous for its intoxicating effects, but it is increasingly becoming known as a potentially beneficial cannabinoid. As the public opens its eyes to CBD and cannabis, perhaps opinions on THC will shift, too. With more potential for negative effects, it is likely that the majority of consumers will prefer to use non-psychoactive THC. That being said, THC is far from redundant. 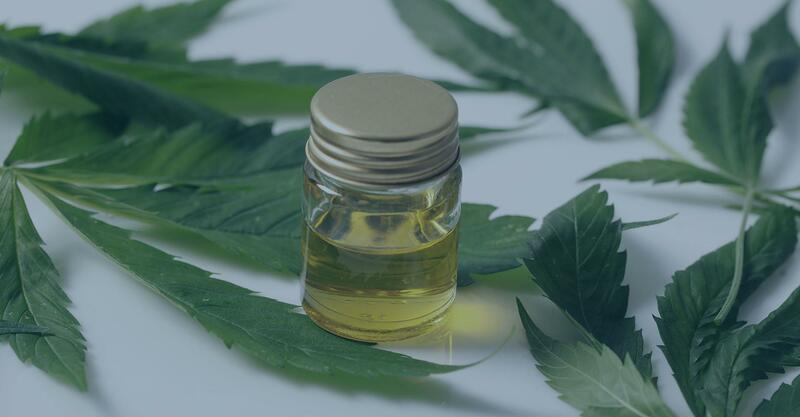 Its use in medications like Epidiolex prove that it could be therapeutic for certain individuals, and its effects here should not be dismissed. What’s your opinion on THC; should it enjoy the same status as CBD? We’d love to hear your thoughts in the comments below!